From its inception, UCI contributed to the vitality of public schools in Orange County by offering access to educational resources and enhancing the achievement of diverse students. 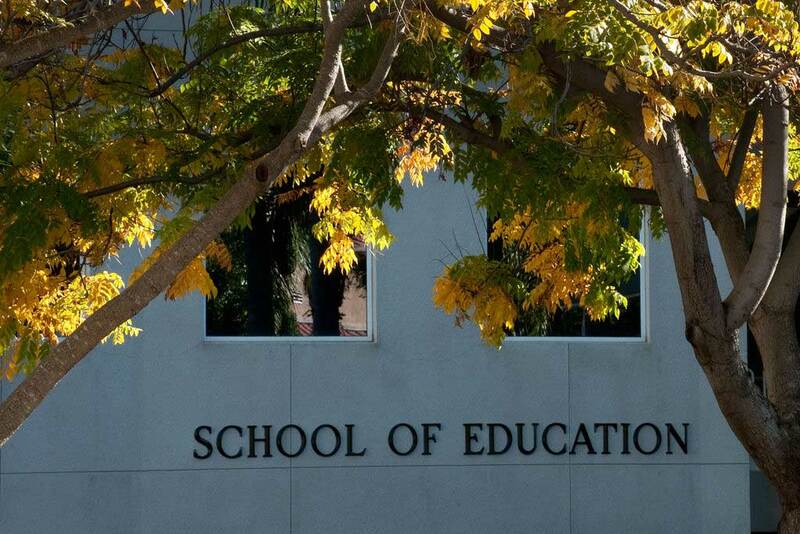 Because of this commitment, UCI established the Office of Teacher Education in 1971. For 20 years, this unit focused on professional preparation and high-quality training for teachers and administrators.